Founded by Chris Feiner, the son of Dan Feiner, both of which are considered master electricians within their field. Chris started his company when he saw an opportunity to provide high quality work at an affordable price. Building off his father’s reputation and loyal base of customers, Chris began building a team of qualified electricians that could provide solutions to any of the electrical problems that arose in the community. The Feiner’s have been master electricians in the community for decades. The Feiner family’s experience in electrical work dates all the way back to when Dan Feiner, became an electrician in 1982. Dan Feiner worked for Porter Hospital becoming their master electrician, doing all the electrical work for the entire hospital. Your electricity runs behind the scenes, inside the walls of your home, allowing you a great variety of modern comforts. Small appliances plugged into inadequate or improper home wiring is the leading cause of accidental electrocutions. These safety hazards can be easily addressed and prevented with an electrical home inspection. 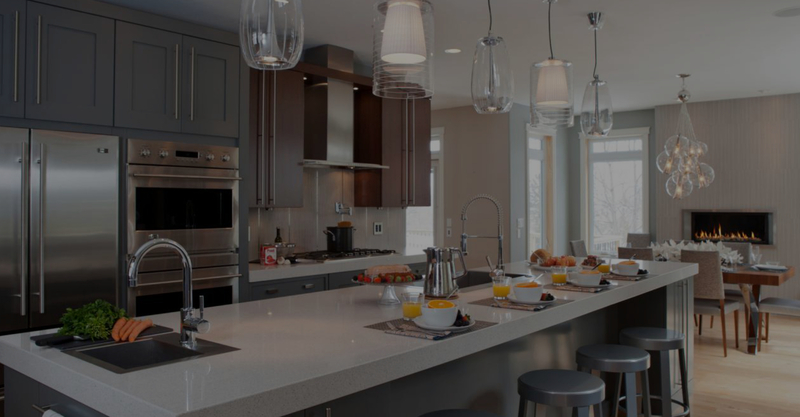 Feiner Electric specializes in New Construction installs, working with countless number of real estate agents across North Denver. We work closely with architects and contractors alike to deliver high-quality electrical solutions for your next build. Our processes have been streamlined and refined to deliver on-time, every-time. When it comes to minor electrical upgrades and remodeling projects, less is often more. We analyze your space, building a custom solution to deliver the most logical approach. 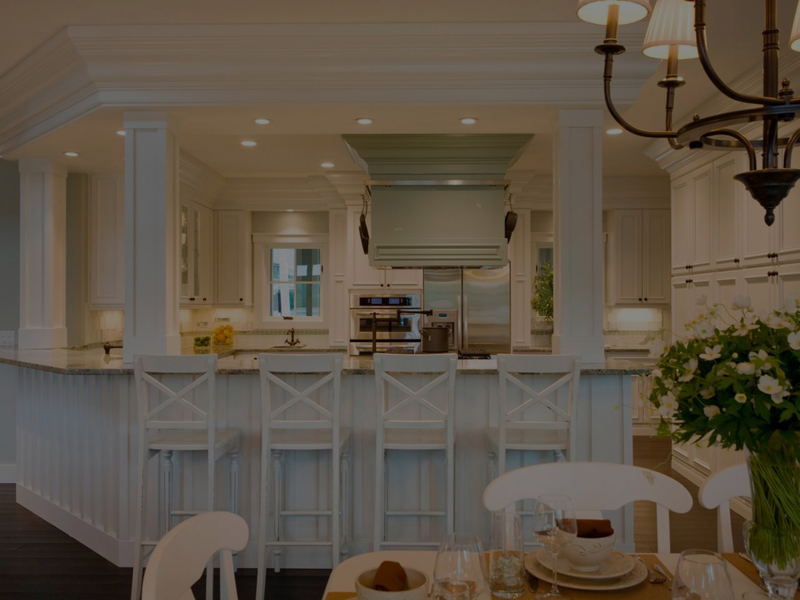 Replacing old outdated electrical systems and installing modern efficient solutions to accompany your remodel. No matter what type of electrical damage, you can rest assured knowing that the team at Feiner has the capabilities to restore and recover appearance, functionality, and data. We’ve set the bar for outstanding results and exceptional response time. Unfortunately, as homes get older the electrical panel could have a hard time keeping up with the increased electrical demands on the system. The problem is that we have so many more gadgets in our homes than ever before that all need electricity at the same time. If your home is more than 10 years old, it may not be able to keep up with the electrical demand. How do you know for sure? We can help! Looking for a new and improved commercial or residential look? 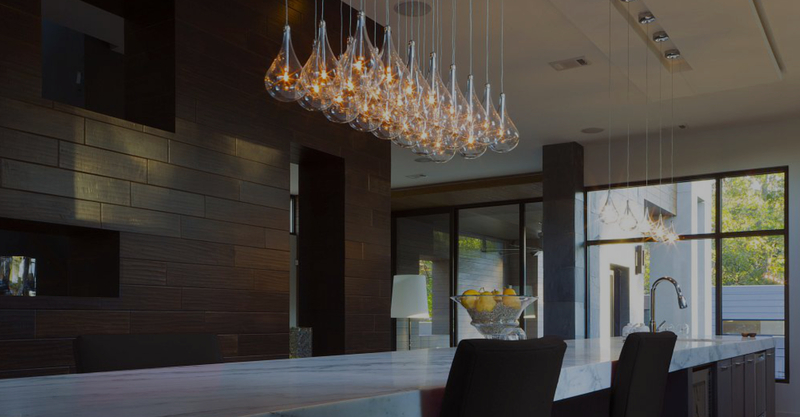 The team at Feiner has years of experience designing and installing lighting solutions that will bring your space to life. A custom tailored solution that works with your time and budget. Inquire today for a free lighting consultation. Get in touch to schedule a free consultation, we take pride in our working relationships and enjoy sitting down for the first time to get to know more about you and your needs. A clear understanding from both parties is crucial in ensuring that we deliver the highest level of quality on-time. We work with you to define the scope of your required services, working within your budget and scope. Have questions or concerns regarding your next project? Contact us today! Feiner Electric spans generations and so does our skillset, our refined approaches and professional outlook allows us to execute your projects needs on time and correctly the first time. We create a service map of the services rendered and execute on-time, every time. It’s time for you to sit back and relax and know that all your project is in good hands. Don’t worry, we will still keep you up to date on what’s happening throughout the project timeline. Feiner Electricians are proud to be a Colorado family owned business since 2013. Founded by Chris Feiner, the son of Dan Feiner, both of which are considered master electricians within their field.